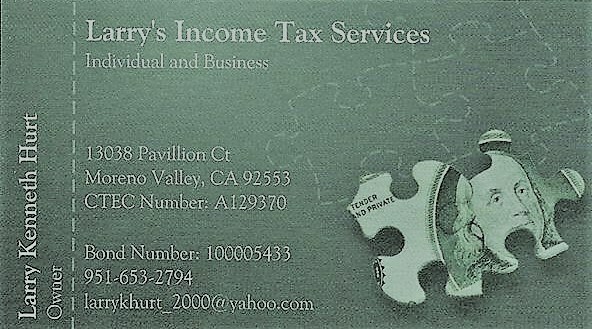 Moreno Valley, CA, USA, 2019-Mar-12 — /EPR FINANCIAL NEWS/ — Over 49 years preparing taxes for individuals and small businesses, able to assist individuals in the cryptocurrency business with their tax preparation(s), 16 years as a Notary and 8 years as a Signing Agent. PRAGUE, Czech Republic, May-10-2018 — /EuropaWire/ — 2018-2019 may be called the era of cryptocurrency regulation. After we’ve followed ICO success stories in 2016-2017, in the next 1.5-2 years we will observe various countries bringing cryptocurrencies and related processes, such as ICOs and smart contracts, out into the legislative framework. 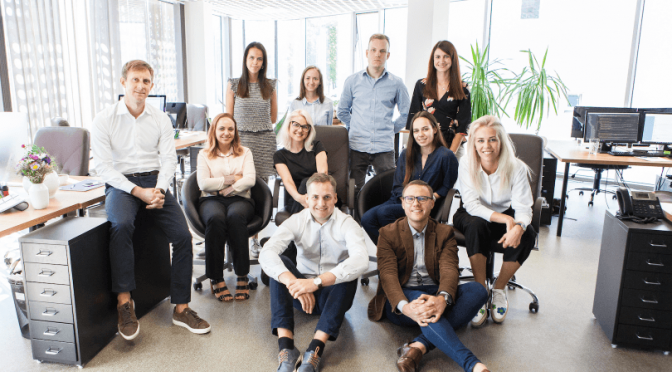 VIENNA, Austria, Apr-11-2018 — /EuropaWire/ — In early April, CONDA entered the next phase of its ICO. 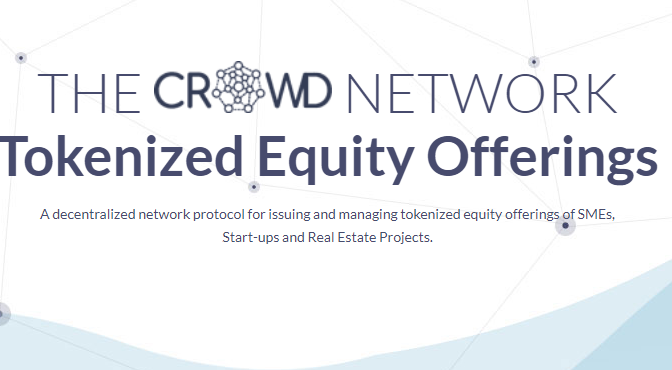 Together with experts from project partner RIAT (The Institute for Future Cryptoeconomics), the team is now in the midst of developing the CRWD Network (pronounced Crowd Network), which requires its own cryptocurrency, the CRWD Token. By joining the whitelisting phase, all interested parties now have the opportunity to register before the official start of the Crowd-Sale on June 6, 2018, avoiding longer wait times and ensuring that they will not miss the ICO. DUBAI, UAE, Aug-28-2017 — /EuropaWire/ — Bit Coin Global FZE is thrilled to announce the initial coin offering (ICO) of its Money Trade Coin as it enters cryptocurrency markets worldwide. Based in the UAE, the organization brings its history of expertise in this space to a global audience in need of a reliable, secure and stable cryptocurrency to utilize as an everyday business solution. The Money Trade Coin, which can run on fiat currencies as opposed to just bitcoin, represents the future of making payments. Bit Coin Global FZE has already partnered with groups like online malls and ticket booking services across Europe to bring its award-winning technology to consumers. Blending traditional finances with digital ones, Money Trade Coin incorporates the latest blockchain innovations to provide an ultra-secure wallet through multilevel verifications with the world’s first fully cash-backed cryptocurrency, already with a standby letter of credit from top banking institutions. Moving forward, Money Trade Coin will be expanded into the areas of wealth management, debit cards, loans and even higher education, ultimately revolutionizing the way money is managed and payments are made. The soft launch of the Money Trade Coin was attended by a veritable who’s who of well-known figures ranging from elite traders and prominent members of the global business community to Bollywood stars. This fanfare signifies that cryptocurrency is truly entering the mainstream, ushering in a new era of technological and online investment options. 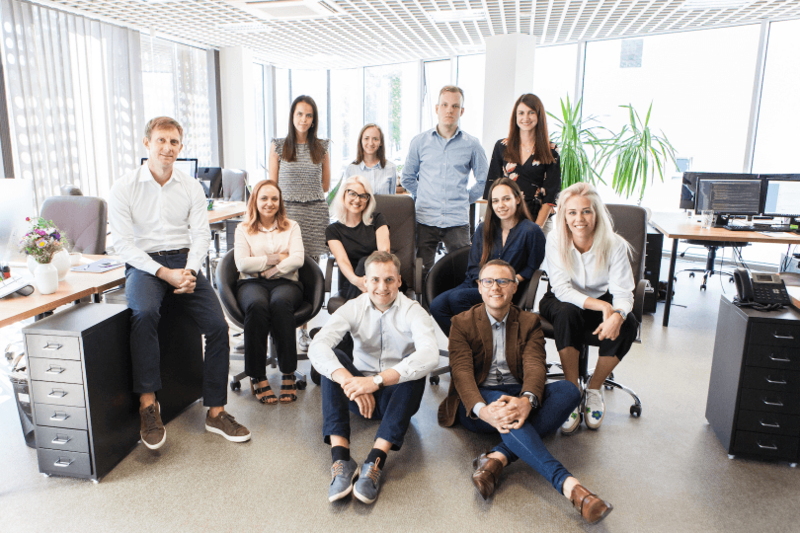 PRAGA, Czech Republic, 2017-Feb-14 — /EPR FINANCIAL NEWS/ — GRC is the first cryptocurrency aimed at casual users who want to get investment resources. Cryptocurrency was developed in 2013. After a registration procedure and a creation of a special licensed trading platform, it was launched at the beginning of 2017.
International producers and developers of minerals and natural resources showed their interest. So the GRC company introduced proprietary cryptocurrency code valid until 2018. It’s aimed to secure the mining process and users’ activity from possible hacker attacks. In 2018 cryptocurrency trade will be deployed on the world’s largest stock- and commodity exchanges, such as NASDAQ. 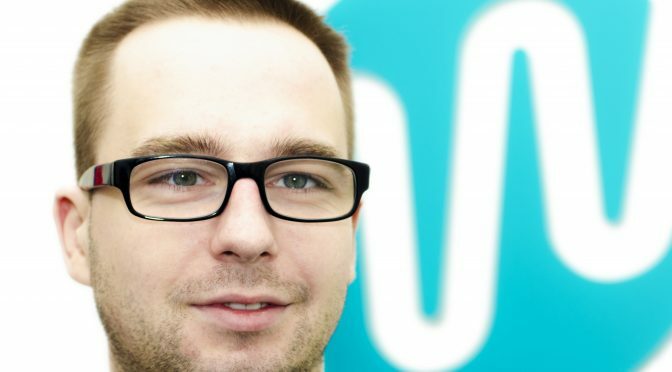 The head of the group of GRC’s cryptocurrency creators is Tomas Beran, Czech developer from a famous family of Beran’s billionaires. At the end of 2016 world media wrote about the start of operations on the trading platform using GRC’s cryptocurrency. Global corporations and governments do not allow ordinary people engage in natural resources investment. They need to have a considerable amount of money, a financial education and a special license. Since GRC’s trading marketplace has a specialized license, anyone can invest savings in a particular natural resource. Cryptocurrency acts as an intermediary between users from all over the world. 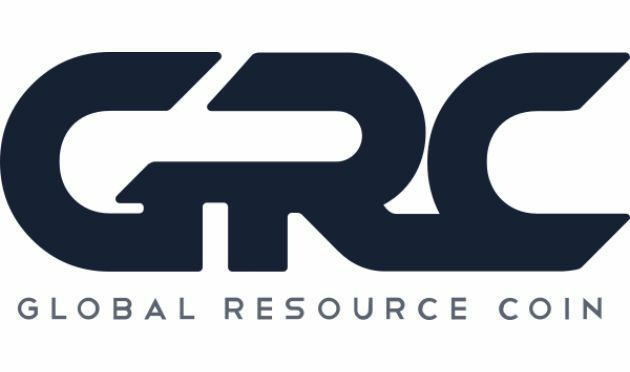 GRC is the first cryptocurrency based on natural resources. Our platform helps to cut investment risks, offering the most relevant sources of income. GRC’s platform specialists analyze the offers on the natural resources markets. They select only the most relevant ones for our users. This way, each one can take advantage of the offers that appear daily on our platform. From the year 2018 GRC expects its cryptocurrency rate to grow due to its social usefulness and relevance. You can use our cryptocurrency not only as a natural resources investment tool, but as a base for a perspective financial future. Start changing your life right now and register on the GRC platform.